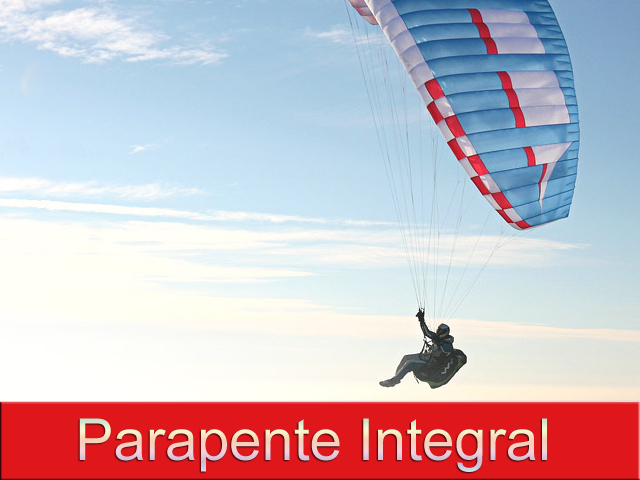 This course is focused on the person who wants to train as an independent paraglider pilot. All the complete training that the student needs will be done to obtain the federal qualification necessary for the development of the activity without risk. The course will count on the initiation, progression and improvement. You will need all the complete flight equipment in property, we will be able to advise and supply the necessary equipment. In Líjar Sur we are professionals of the "FLIGHT", we started our journey more than 20 years ago when a group of friends decided to embark on a new adventure and wanted to make our dream "FLY".